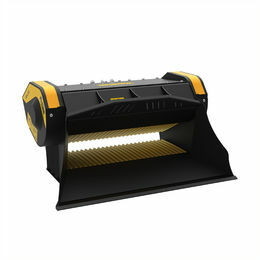 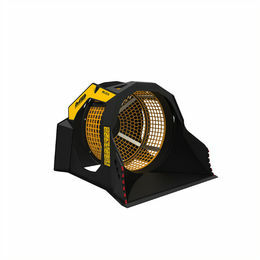 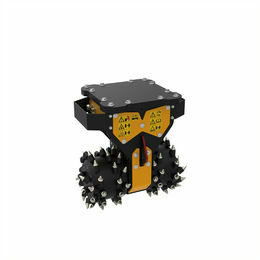 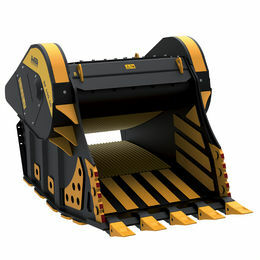 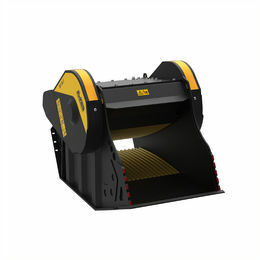 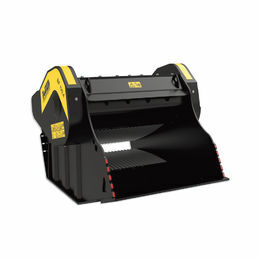 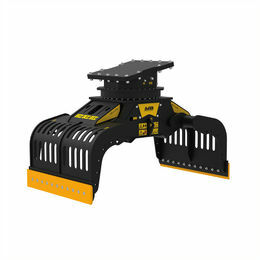 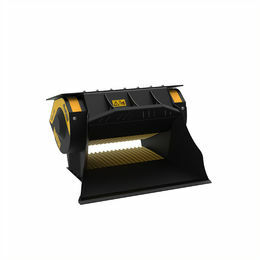 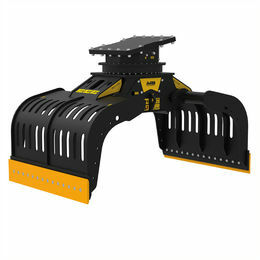 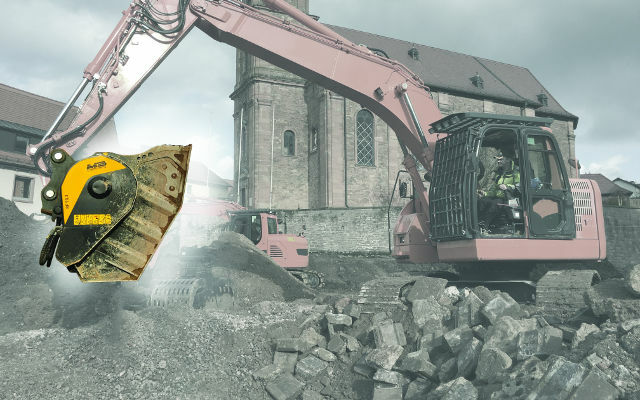 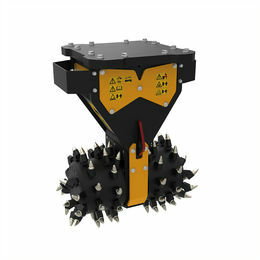 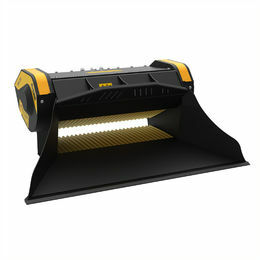 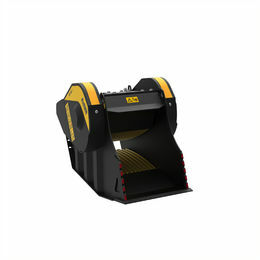 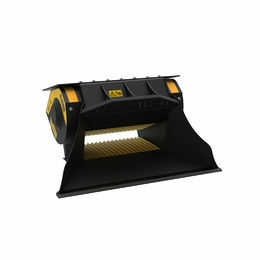 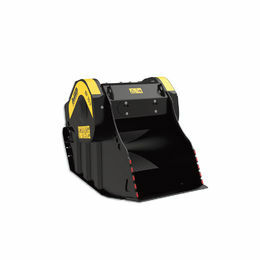 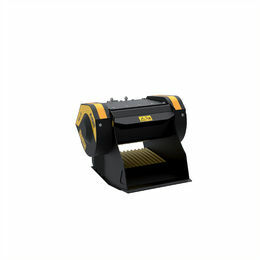 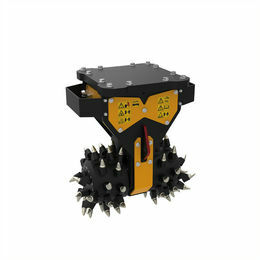 MB's crusher bucket in the demolition field allows for crushing, recycling and production of materials ready to be re-used directly on the same worksite, or sold. 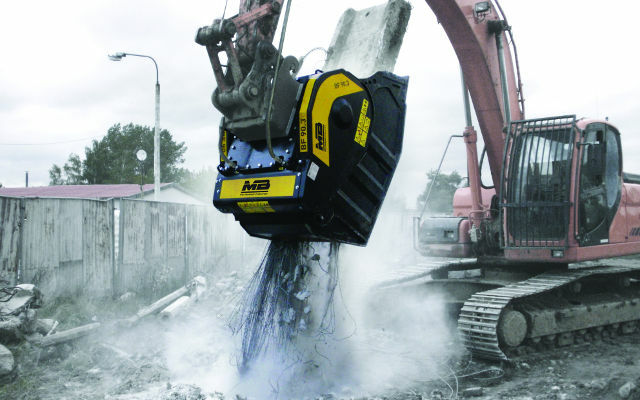 MB eliminates transport and disposal needs of materials from demolition of residential buildings, industrial structures, reinforced pillars and railway sleepers. 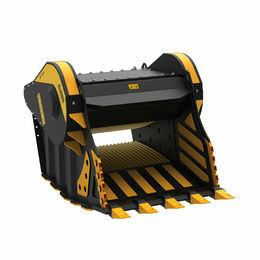 MB provides immediate advantages, not only economic (elimination of demolition material handling and transportation costs), but above all eco-friendly. 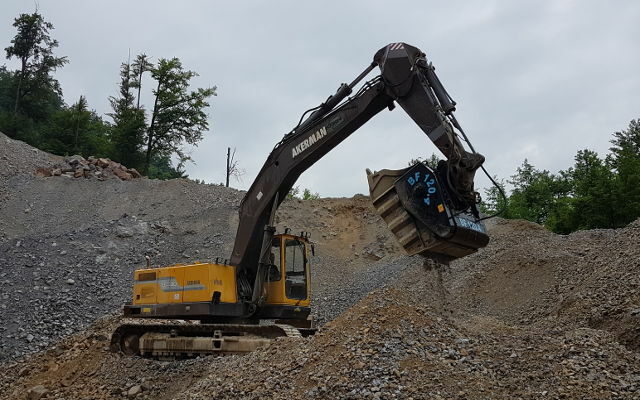 With reduction in haulage, use of fuel consumption and toxic emissions, as well as the use of new materials to build with close attention to the environment. 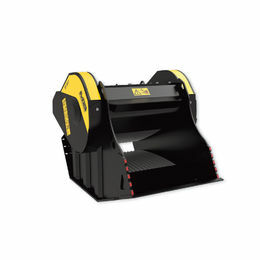 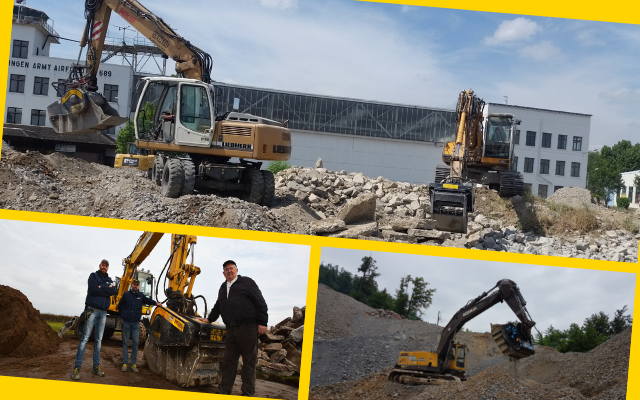 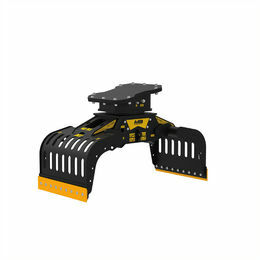 Particularly effective in problematic and complex worksites - reduced spaces, difficult access, steep slopes - MB units can be easily transported together with the machinery, without having a negative impact on costs.